As our trade unions flex their muscles in a year that has been a reminder of the mid-Eighties, are we actually seeing their decline, just as they appear so powerful? 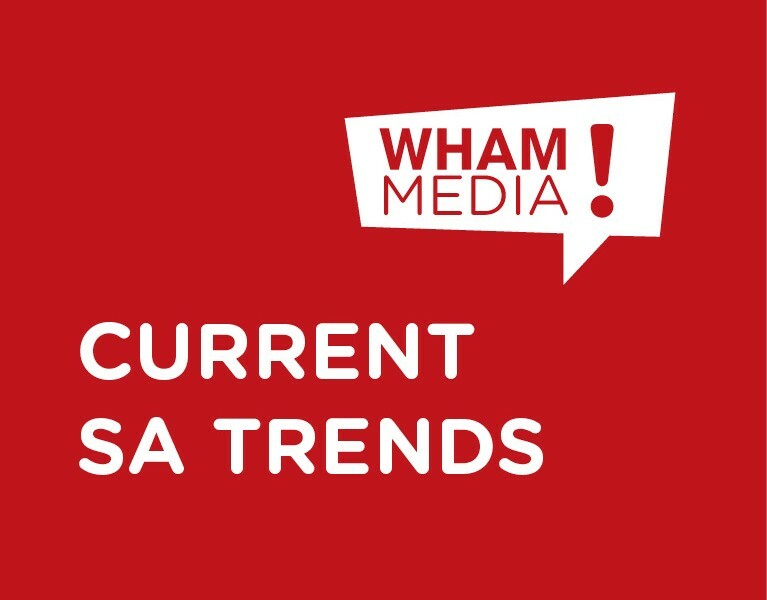 South Africa lost an average 3.4 million mandays a year to industrial action these 20 years since democratisation – but that average played out in very different ways over the years. When public servants are on strike, their numbers ensure a high figure of mandays lost. Thus the 5.4 million days lost after municipal worker strikes in 2011. But this year has been different, with private sector sector strikes already causing 5.4 million mandays to be lost by end-September, says Nedbank political economist J P Landman. These may have had an effect in causing economic growth to be downgraded from 2.7% to 2.2% for 2013. Even so, unions aren’t what they once were and now find most of their members in the civil service, a turnaround from their Eighties heyday. In the case of their largest grouping, Cosatu, this has also been a year of civil war while being effectively challenged from outside in the mining sector by the upstart Amcu. It happens as the Free Market Foundation takes government to court to try soften the century-old South African practice of a Labour Minister extending to non-parties the wage deals made by large employers and large unions in various industries. And it happens as the OECD piles on the pressure by calling for a similar ending of compulsory across-the-board wage deals, and for sector wage agreements to be made within a pre-set band – and not one set by unions. It also wants barriers to entrepreneurship removed. For unions, long the home of the country’s nascent middle class, competition from small businesses and even new market entrants represents an existential threat. Thus the ANC’s decision to push through the youth wage subsidy represents a direct threat to protected workers, and they know it. Worldwide, the proportion of GDP going to workers as against capital has been falling this century, after holding steady for the previous 53 years. This has happened despite growing worker productivity. It seems that only through strikes have local unions managed to buck that trend, but for how long can they hold out in a globalised economy? Last week’s release of employment data in the Stats SA Quarterly Labour Bulletin confirms that we’ve got both more employed and more jobless people than we had when the bottom fell out of the global economic party in 2008, and that isn’t good for the unions either. For one, we can expect that new jobs come partly from the “job opportunities” of various government initiatives aiming at 5 million temporary jobs by 2020. People in piecework will want to work longer, at lower than union-like pay, and we can expect government to extend its job-creation schemes. Then the stats tell us of big drops in employment in the traditional union hunting grounds of manufacturing, construction and trade, while Finance Minister Pravin Gordhan’s announcement of a state hiring freeze last week will have put another knife in. The bloodied and confused Cosatu of 2013 looks a pale shadow even of its 2012 self. We may be witnessing organised labour’s last hurrah.